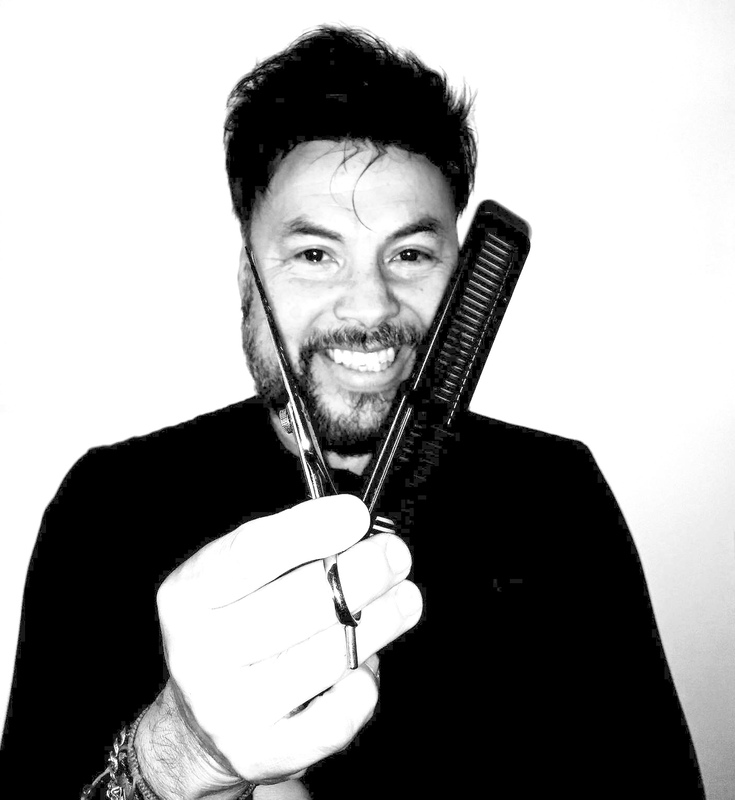 Raul studied hairdressing in Toronto, Canada and has become an expert in the industry with more than 20 years experience. Raul, a native of Colombia, has worked and trained nationally and internationally in Miami, Denmark, and France. He will create a haircut that is easy to maintain, and suited to you. His coloring is based on a wealth of techniques learned from his travelling. He creates balayage, highlights, or placement of color that will compliment the haircut. Through his love of learning, Raul is not only a Master Hairstylist and Colorist, he is also talented with Special Occasion hair for bridal, graduate, formals etc. Combine this with his sense of humour and you will enjoy a “Tru Hair Therapy” experience.